After an unexpected disturbance, six-teen-year-old Dalan finds himself free of the orphanage he’s been trapped at for the past year. He is ready to run his own life now, but instead of peaceful days on his own he finds himself trapped in a forest surrounded by dirty orphans in animal skins. He is forced to follow the orders of Faiza, a bossy red-haired girl who seems to think it’s her duty to give orders to everyone within earshot. Dalan thinks the bright red gemstone he finds will be his ticket out, but it only causes more trouble. Not only does it fail to rid him of Faiza, but it lands him in a situation where he is forced to face his nemesis—a captain who gifted him with the scar on his cheek—before he’s ready. The gemstone is more dangerous than its gleaming surface appears to be. Did possessing it put him in a bigger mess than even he can get out of? For those of you who didn’t already know, I’m writing a book (insert party horns and confetti). It’s been the greatest adventure of my life, but it isn’t over yet. 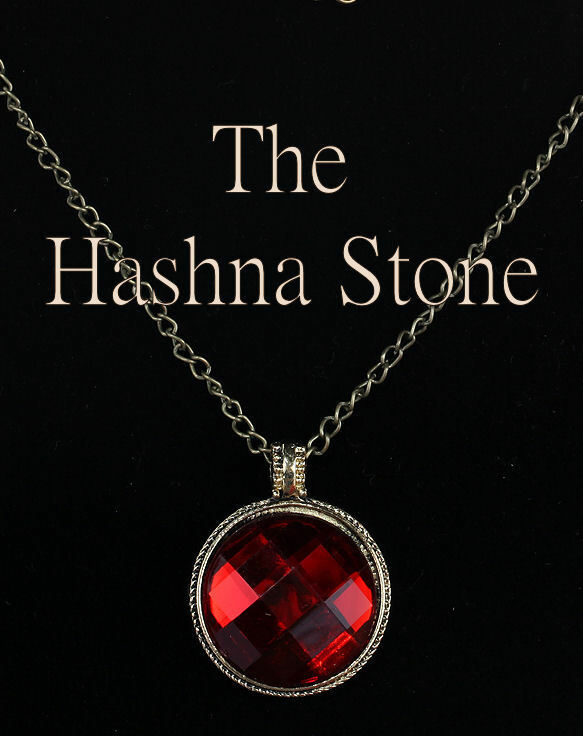 I’m working with an editor to fix up my manuscript, then I’ll be publishing The Hashna Stone for you all to enjoy. It’s come a long way from the choose-your-own-adventure that it was originally on this blog. I can’t wait to share this new and improved version of the story with everyone who loved it so much as an interactive story. You’ll get to revisit all the characters you love (Dalan, Faiza, Ethan, Rachael, Samel), as well as meet a few new characters. There are a few scenes that remain pretty close to the choose-your-own-adventure version, but plenty of new scenes to keep things exciting. And if you haven’t read the blog version, no worries! The book makes perfect sense by itself. No need for any pre-reading. So whether you’re a fan of The Hashna Stone already, or new to the blog (welcome to the Epic Dreamers! ), you’ll enjoy this tale featuring a prank-loving niren (small, green-eyed people who live in the mountains), mysterious Spirits, a Robbin-Hood-like forest girl, magical jewelry, and a protagonist with a talent for irritating everyone around him with his strong-willed ways. I can’t wait to share it with you all. Stay tuned for updates!